Standby, from developer Noclip (game site), is a fast-paced minimalist platformer taking place across more than 50 levels. 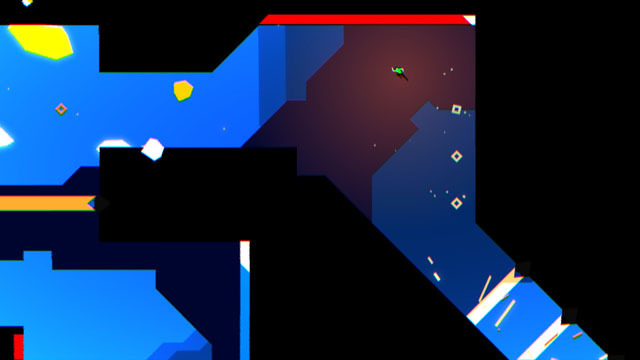 Platforms are color-coded, with black being the neutral color of walls and floors, but players move through environments at a break-neck pace and must be wary of the color changes around them. Red platforms may be dashed across, yellow ones must be smashed through, and blue ones can send the player flying across the screen perpendicularly, while flashing lasers are deadly. There is, of course, a speedrun mode to put the skills of hyper-reactive players to the test. The game is coming to PC via Steam later this year.